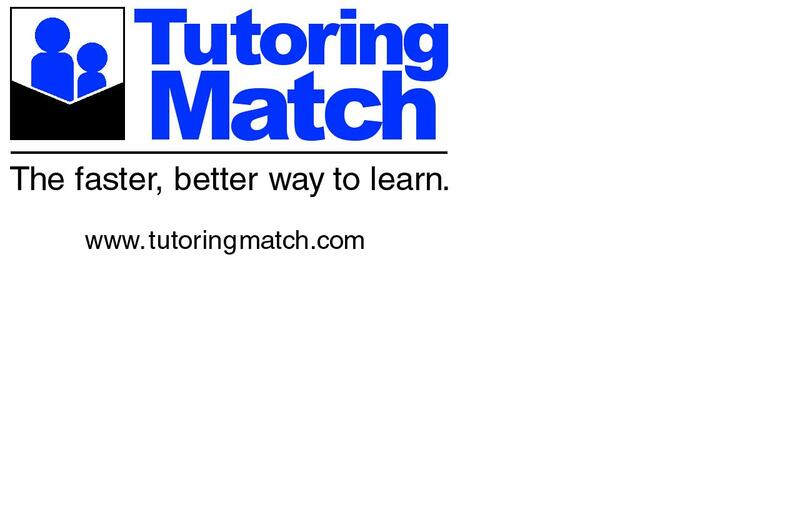 Tutoring Match is expanding. Beginning September 1st Tutoring Match will open administrative offices in New York City, Boston and Philadelphia and move its headquarters to a new location – 411 Meadow Street in Fairfield, CT 06824-7641. For more information about Tutoring Match go to http://www.tutoringmatch.com/ or email Tutoring Match at info(at)tutoringmatch(dot)com or call 800-775-4881 or 203-366-3396.